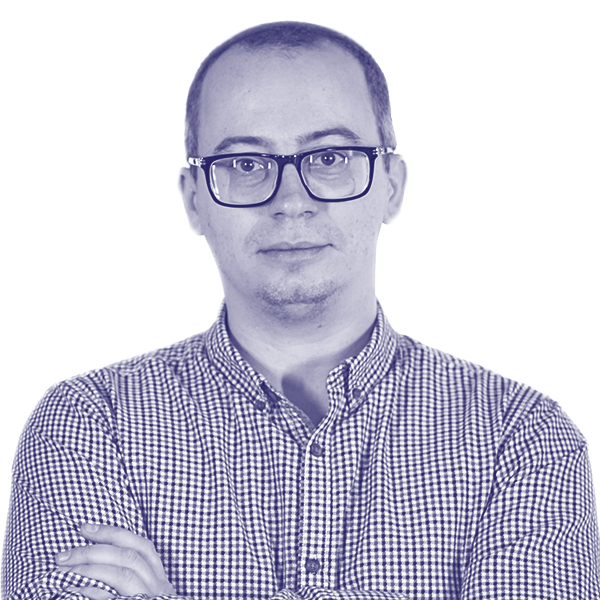 Founder & CEO of CyberSwarm Inc.
Mihai Raneti is the founder & CEO of CyberSwarm Inc., a cybersecurity startup with an innovative approach to defending against cyberattacks. He is a tech junkie with an interest in quantum physics, maths, history and problem solving. His degree in Psychology makes him a keen observer of human behavior. He dedicates his spare time to helping other entrepreneurs at the beginning of their journey to understand the intricate world of business. He is a self-made man who has started over a few times, always fighting for the things he believes in and finding opportunities where others only see risks. He has a deeply rooted startup mindset and turns mistakes into lessons. He is a strong supporter of innovation, creativity & diversity in tech. He tries to give back as much as possible to the community by putting his passions and skills in the service of organizations, nonprofits and causes he cares about. He enjoys sharing his experiences and helping others achieve their potential.